Reading a book written by Susannah Fullerton is like reading about your closest friend. 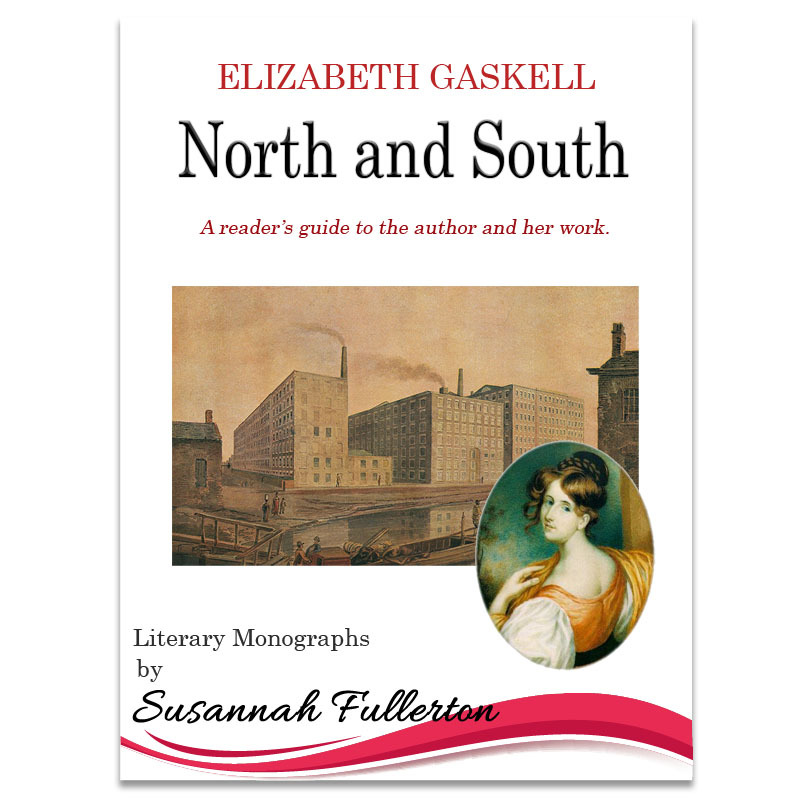 Unlike so many research books, Susannah’s works are definitely intended for a popular readership. 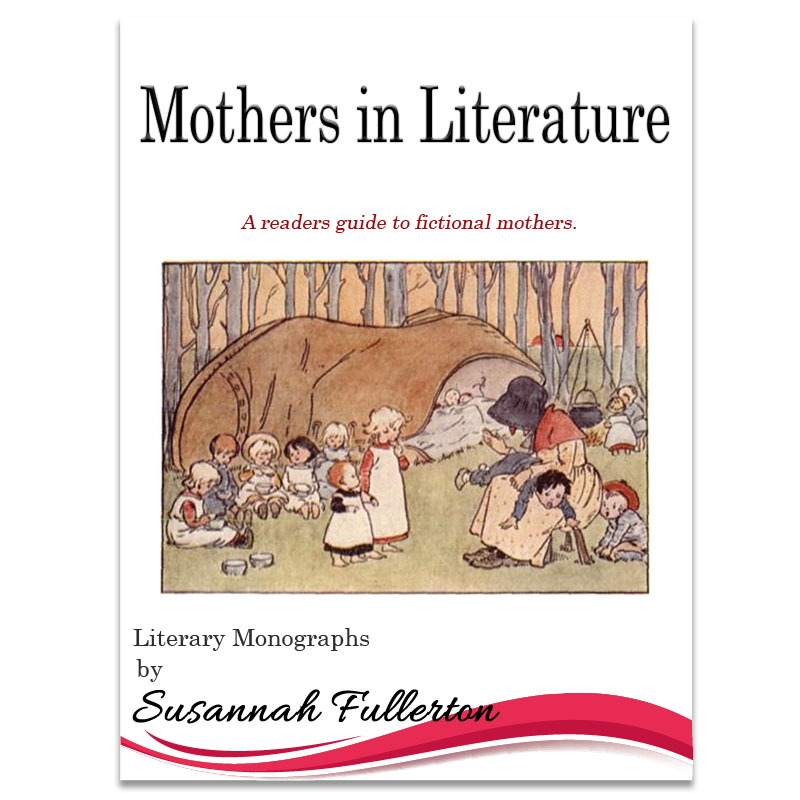 In her breezy writing style (just like hearing her talk enthusiastically about one of her favourite authors), Susannah’s meticulously researched and attractively illustrated information is an enjoyable and informative read. All her titles are available for purchase from this page. 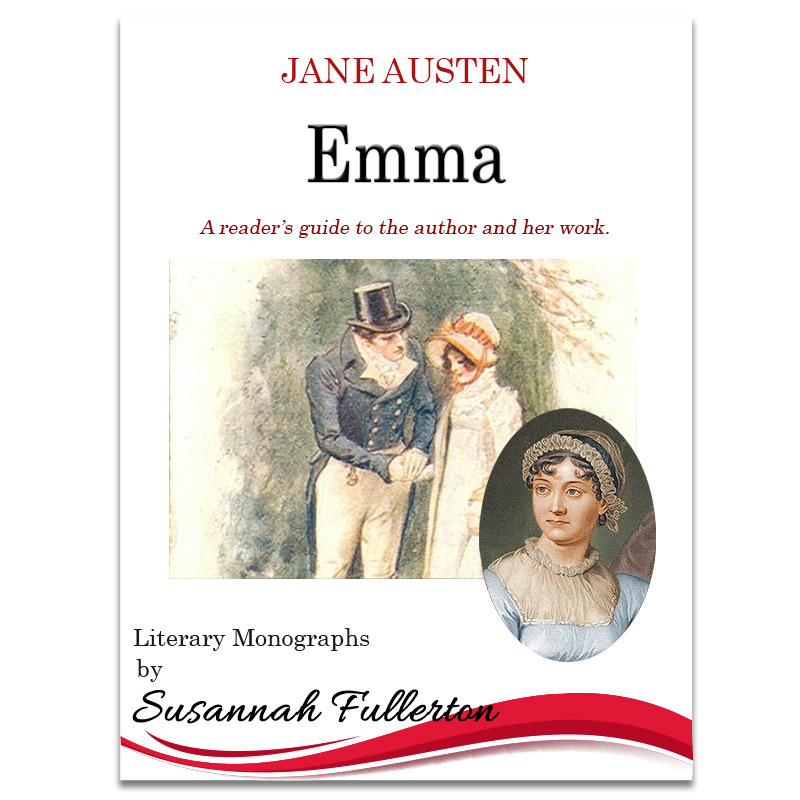 Susannah has published many articles, books, monographs and spoken word CDs, most notably, several about Jane Austen’s work. Susannah’s Reader’s Guides are concise gems of information. 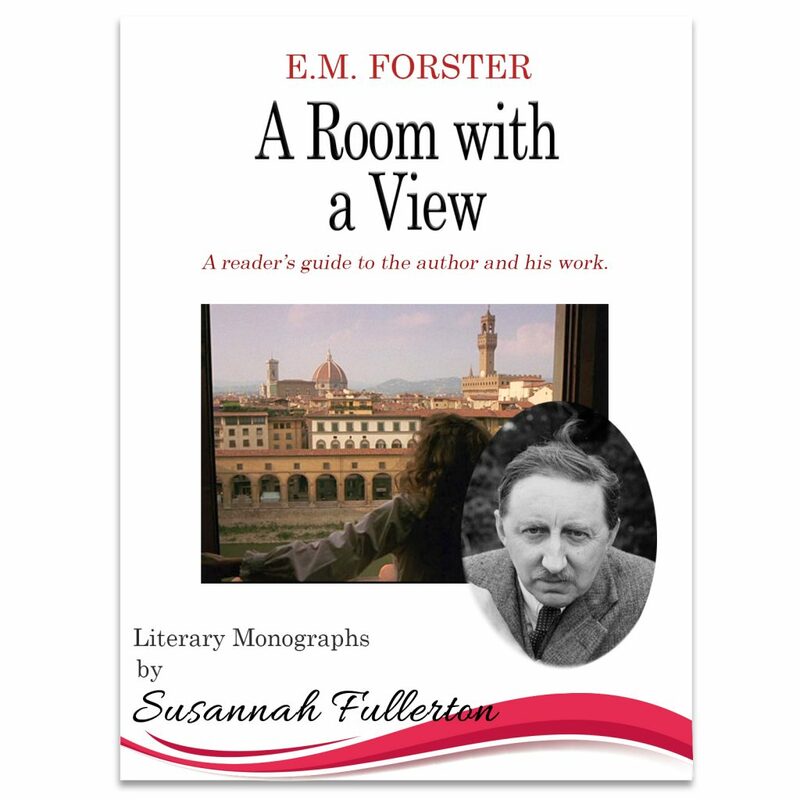 Each guide is a nugget of literary gold which takes the reader on an armchair tour of a significant literary location or profile of an author’s life and works. 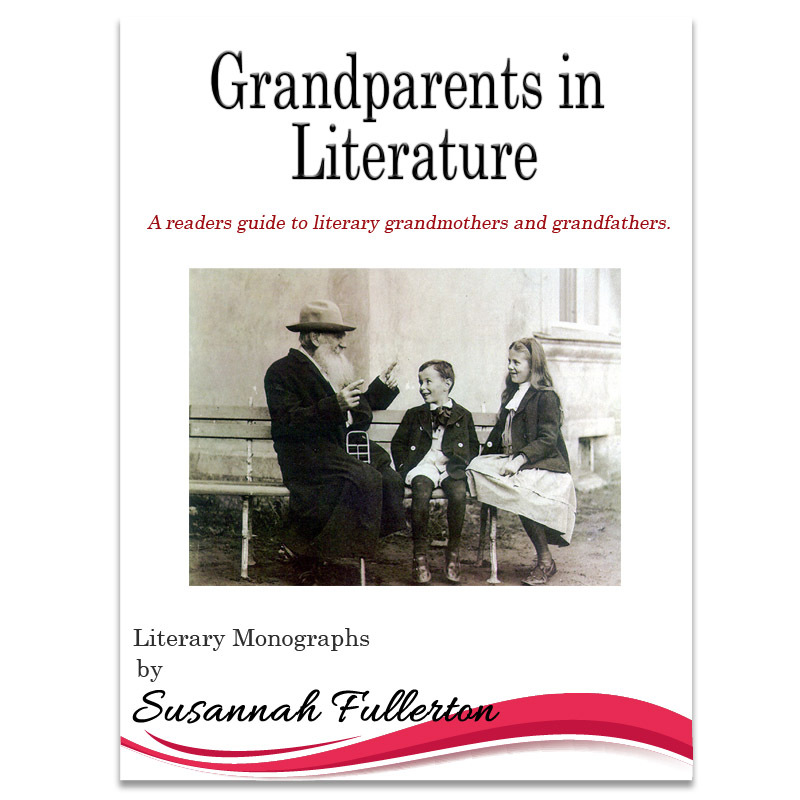 Susannah writes in such a fascinating way, weaving a range of interesting facts, that you will be looking for more before you know it! Please select from the range below. Books and CDs will be delivered via Australia Post and Reader’s Guides via download. Although not essential, if you choose to create an account with us you will be able to view your orders, print statements and keep track of your downloads. Click here to create your account or log in to your existing account. 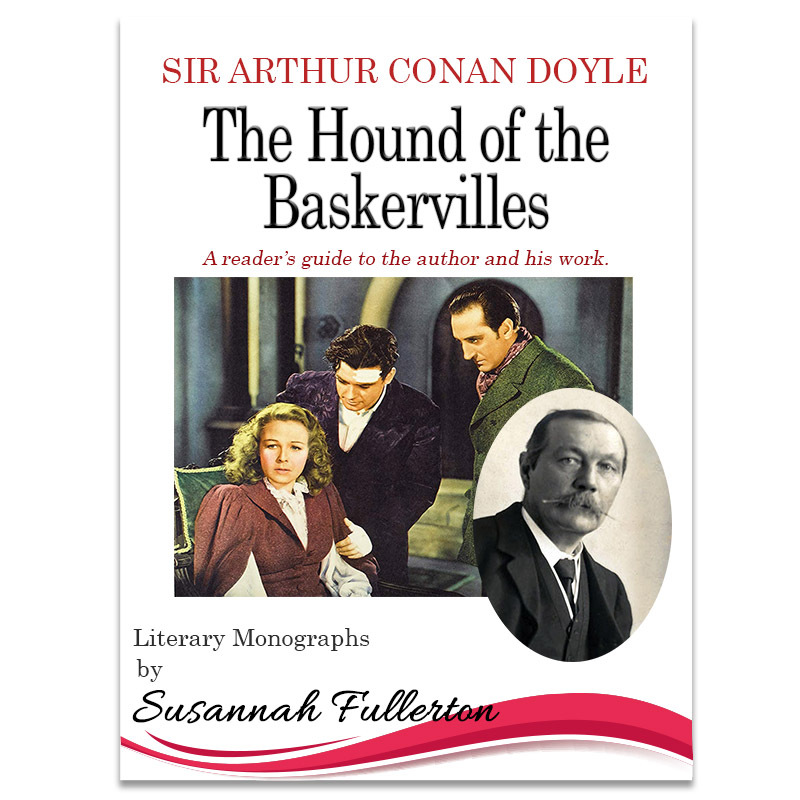 The Hound of the Baskervilles is the tale of a spectral hound on a desolate moor, a man sucked down to a terrible death in a bog, and the brilliant Sherlock Holmes solving the mystery in Sir Arthur Conan Doyle's most famous work. Join me on Dartmoor in the company of Holmes and Watson and enjoy a great classic of the mystery genre with this fabulous book. 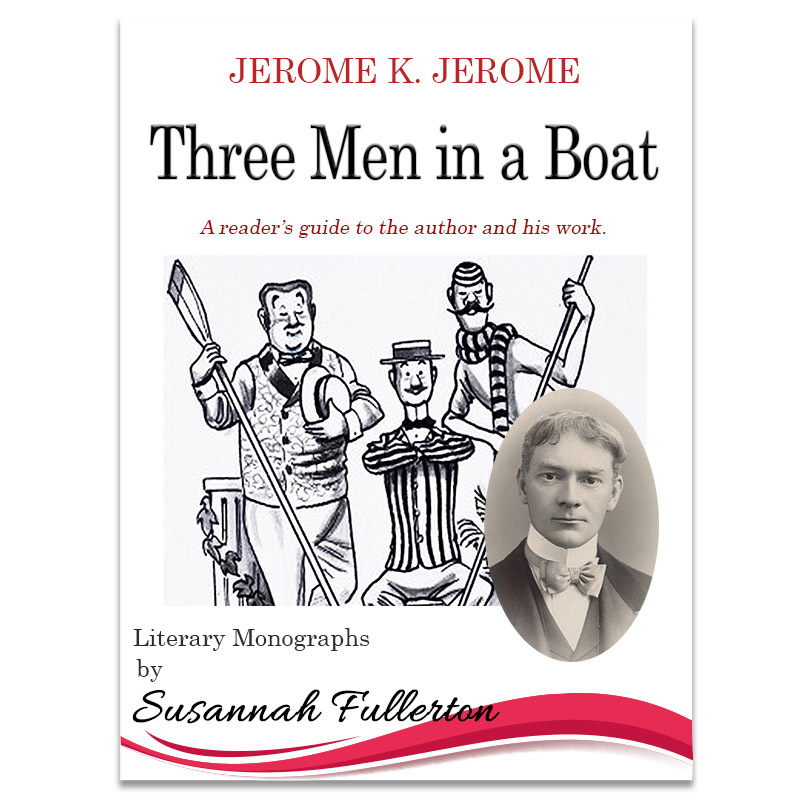 Jerome K. Jerome wrote one of the funniest and best-loved books in the English language, Three Men in a Boat and spawned a mini tourist industry on the Thames River. I hope you enjoy this book as much as I do – that you revel in its comedy, sigh over its hopeless young men, picture the wonderful river scenery that conjures up so much English history, laugh over its eccentricities, and of course never forget that dog, one of the best dogs in literature. Emma is the perfect book. In my view, no other novel can equal it for brilliance, depth of psychological perception, understanding of human nature, unrivalled use of language that never wastes a word, and utterly sublime romance and comedy, and critics almost invariably rank it as Jane Austen’s greatest novel. 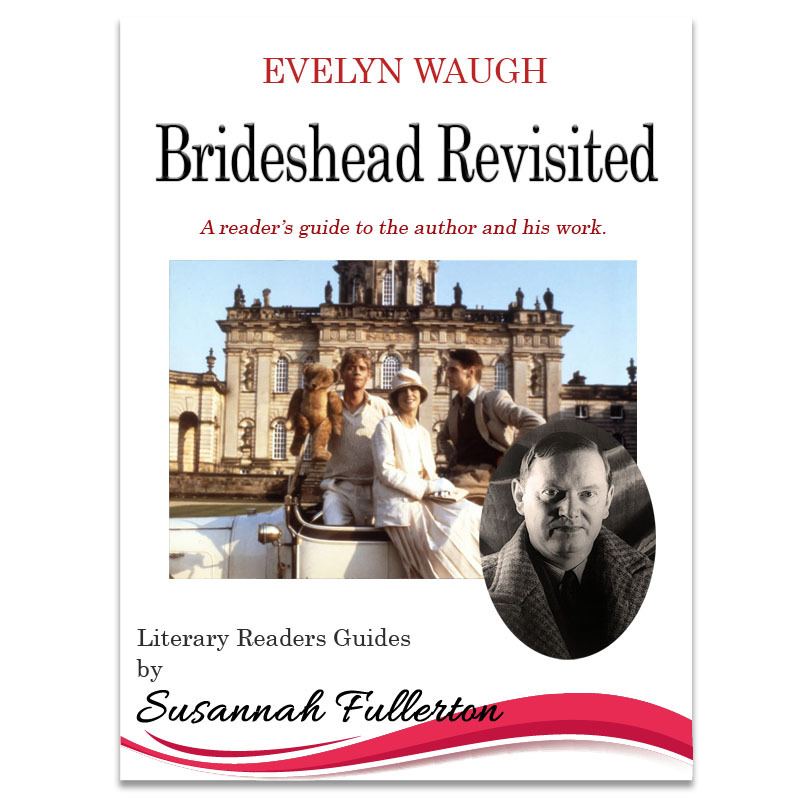 Like so many viewers, I was seduced by the 1981 TV adaptation of Brideshead Revisited and went on from that to read the novel for the first time. In it, I discovered a rich evocation of a bygone age, a lavish tribute to the glories of Oxford and the beauties of Venice, and an intriguing portrait of an English country estate. 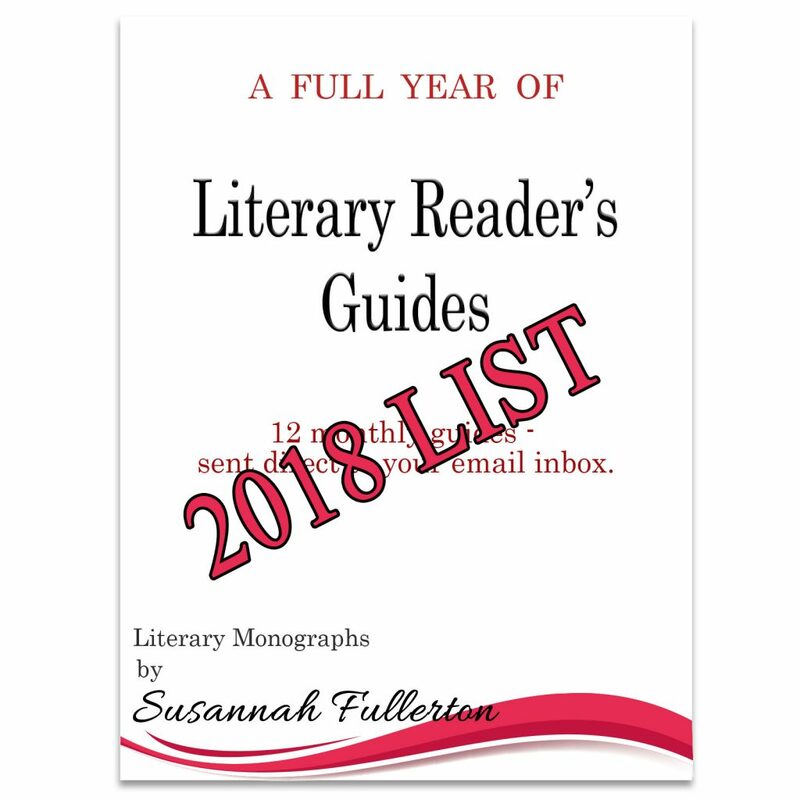 A FULL YEAR of Literary Reader's Guides. You will receive your guide fuss free direct to your email inbox at the beginning of each month. No need to worry about sending small payments. This product is a series of PDF, multipage, printable documents with full colour images. You will not receive a product after placing this order until January 2019, then they will be emailed - one per month. 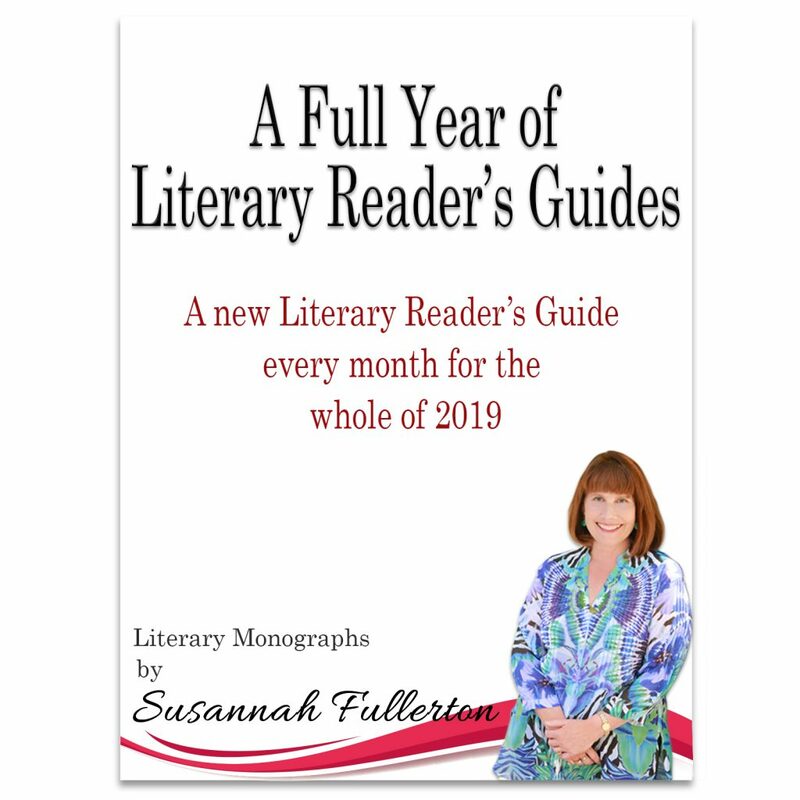 A FULL YEAR of Literary Reader's Guides. All of the guides from the whole of 2018 are included. This product is a series of PDF, multipage, printable documents with full colour images. It will be sent via email within 24 hours of placing your order. There is no physical or download option. You will receive a confirmation email once your order has been processed, and the guides will be emailed to you within 24 hours. One of the most compelling tales ever written, A Christmas Carol is a phenomenon. No other story captures the spirit of Christmas as powerfully as this one. 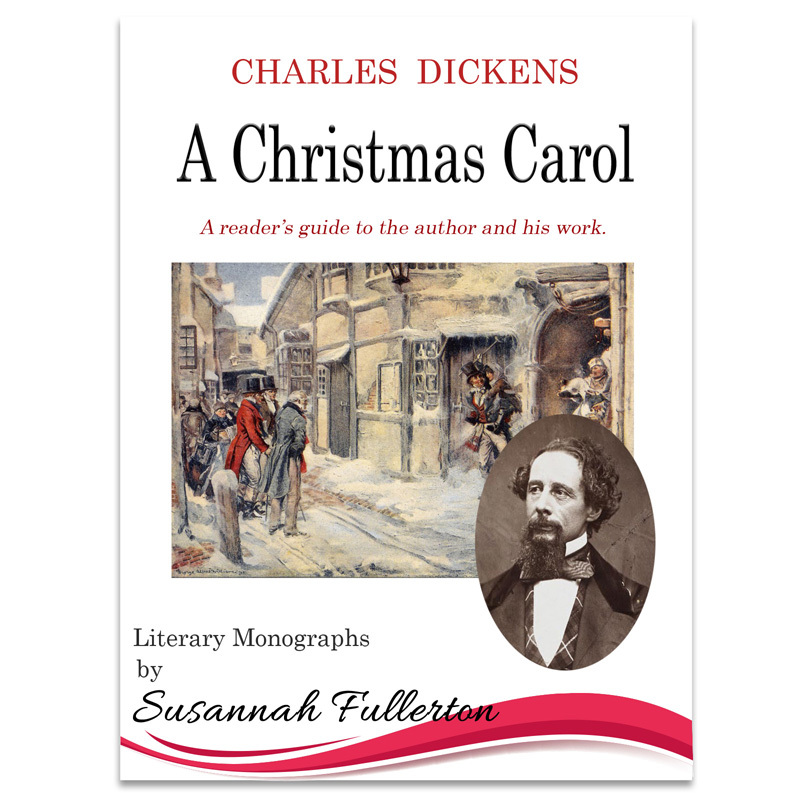 Find out how Dickens came to write this story, what his sources of inspiration were and how it helped shape the way we celebrate Christmas. 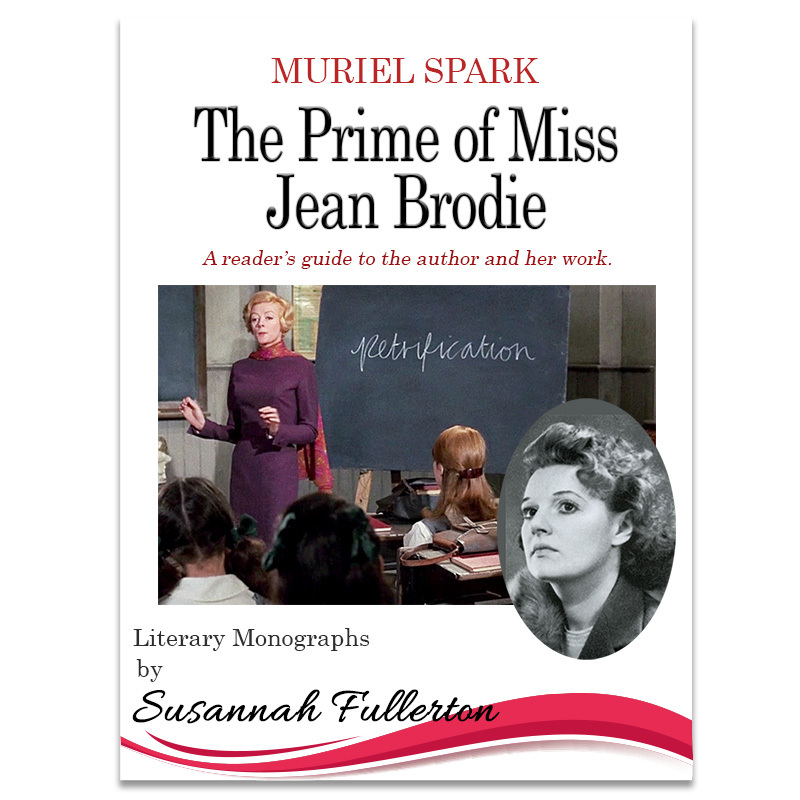 The Prime of Miss Jean Brodie is arguably Muriel Spark’s best novel and certainly her most celebrated. Discover why it is such a brilliant work of fiction and learn about its characters and themes. 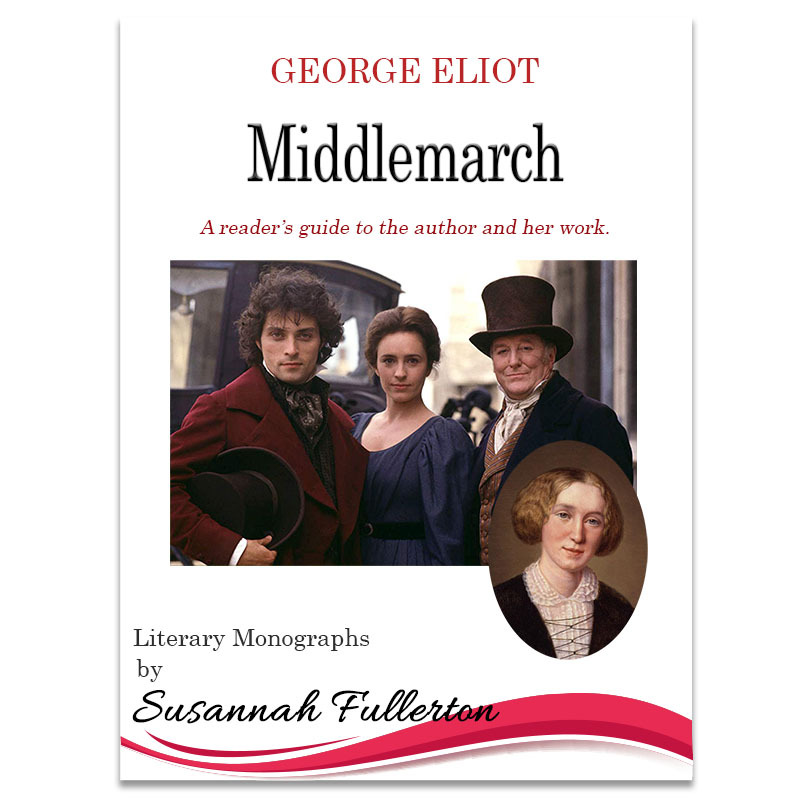 Come with me into a world of passion and ambition, corruption and secrets, loyalty and faithlessness, and discover why Middlemarch is considered one of the world’s greatest works of fiction. I had great fun writing about it – its themes, characters, film versions, etc. 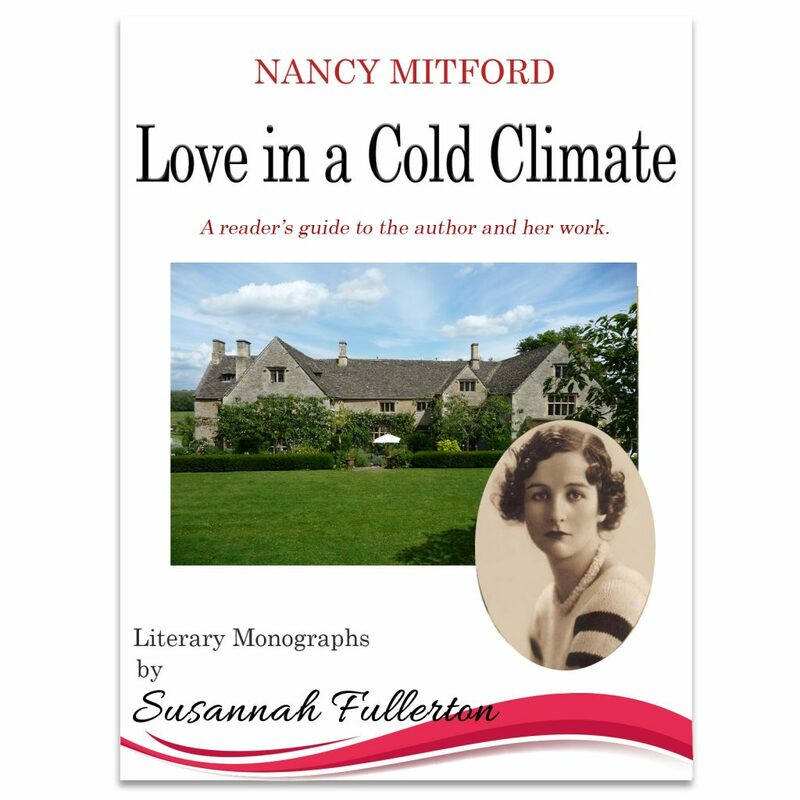 A friend once told me that you could tell everything you needed to know about someone by asking them which Mitford sister was their favourite. I will confess here that mine is Nancy because she was the finest writer of the six sisters – make of that piece of information what you choose. 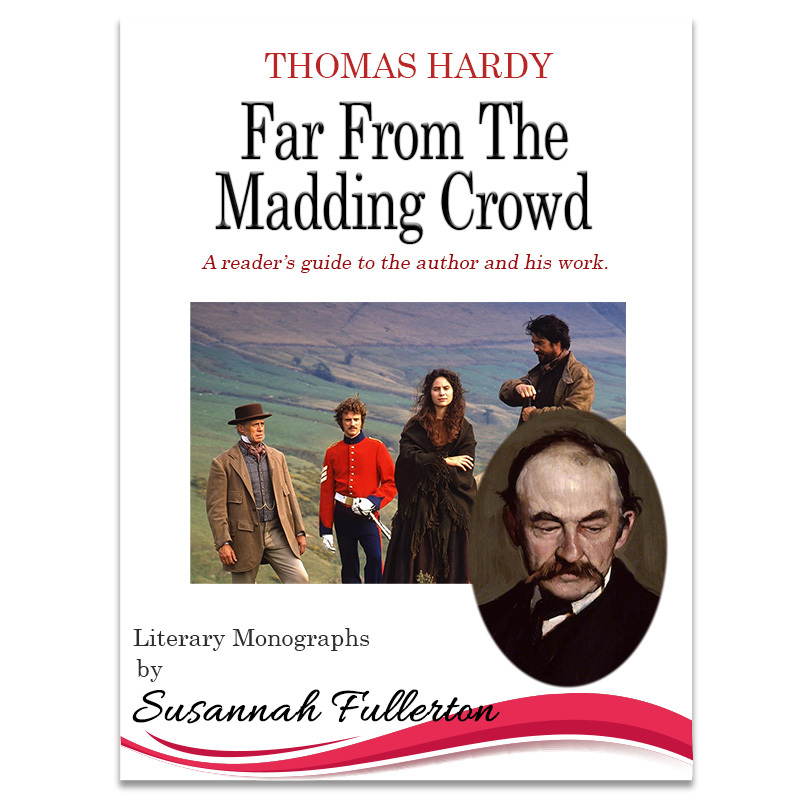 'Far From the Madding Crowd' is a brilliant study of passion and landscape, rivalry and stubborn love. It captures a rural world that was vanishing even as Thomas Hardy wrote about it. 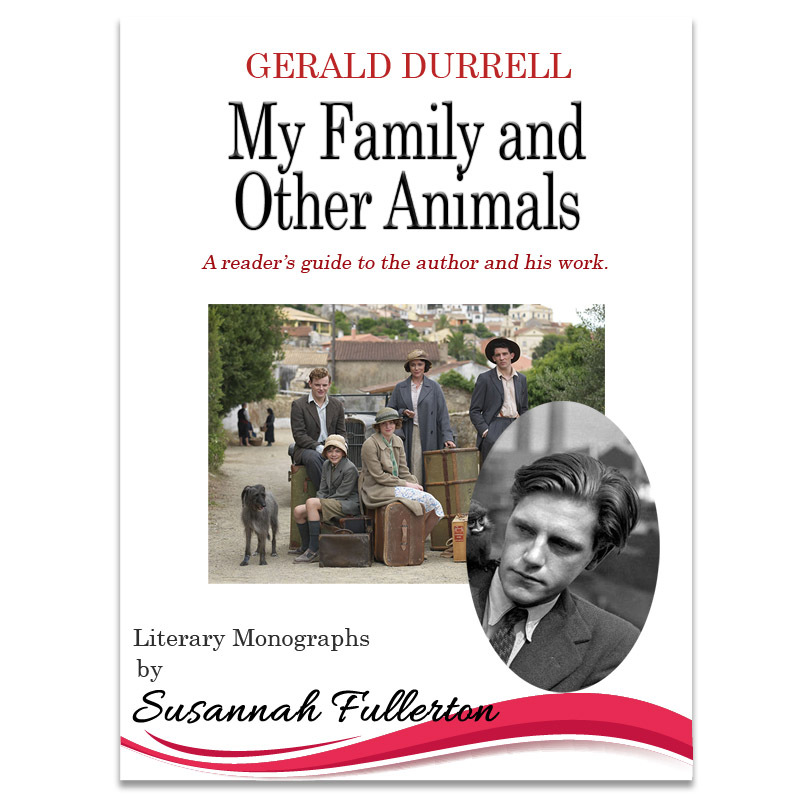 Gerald Durrell wrote many books, but none has ever enjoyed the popularity of 'My Family and Other Animals'. In this monograph, you will learn more about this remarkable man (whose first word was evidently ‘zoo’) and his classic tale of an eccentric English family let loose on a Greek island. 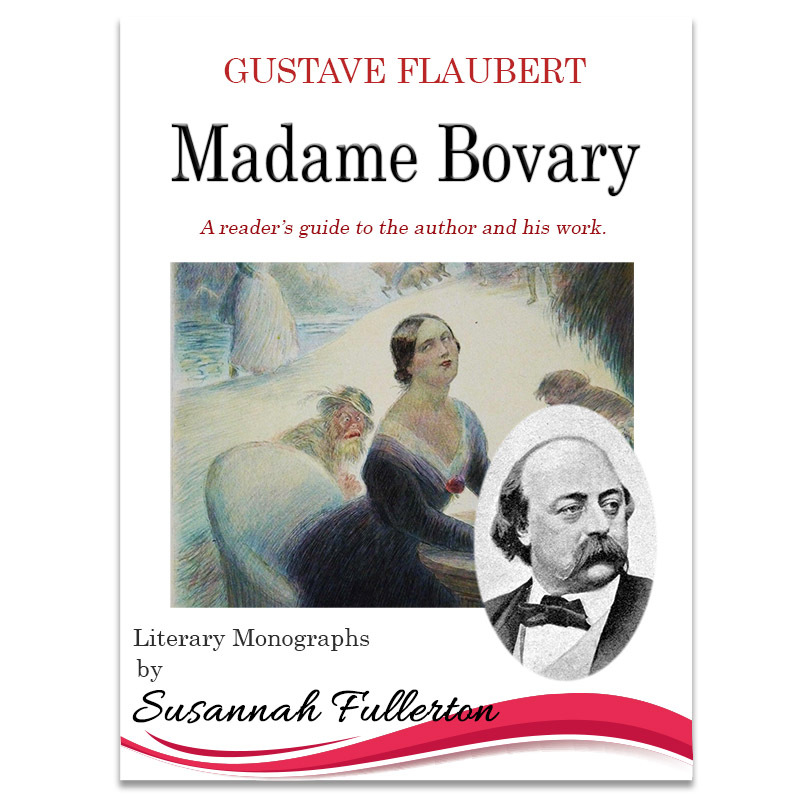 'Madame Bovary' is one of the greatest psychological novels of literature, examining lust and longing, as well as the importance of dreams and what happens when they distort reality. No-one should go through life without reading this masterpiece! 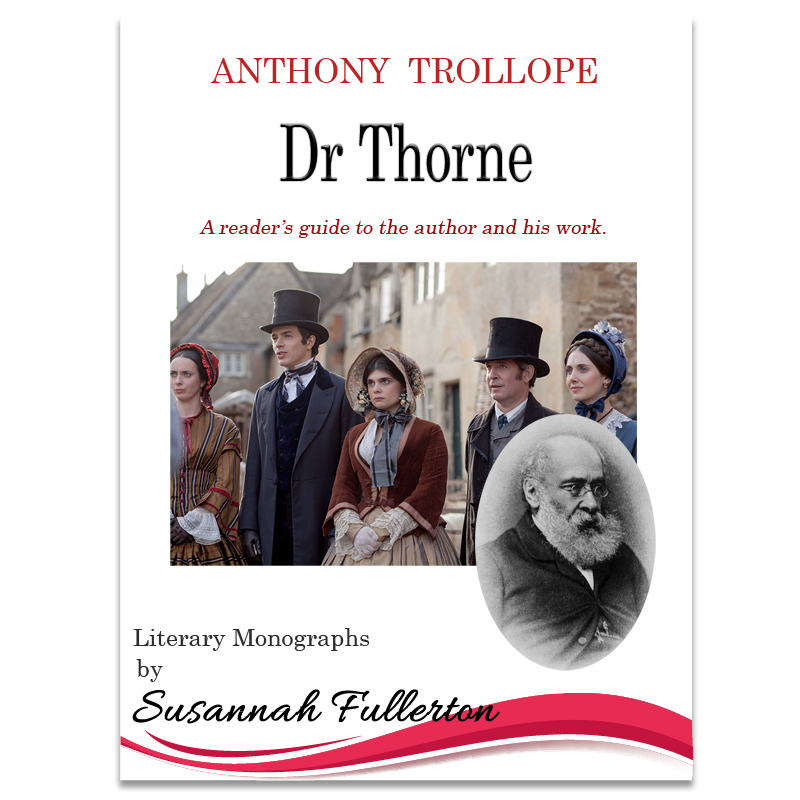 Anthony Trollope's Dr Thorne is one of the six novels that comprise his 'Barsetshire series', and is my personal favourite. 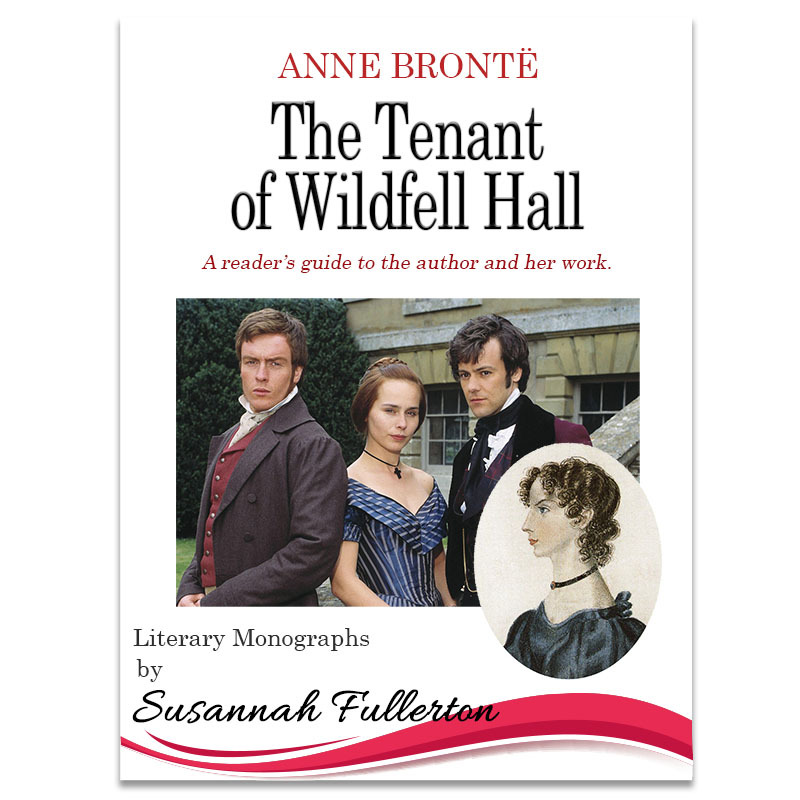 Anne Brontë's The Tenant of Wildfell Hall is a remarkably modern novel and still highly relevant today. 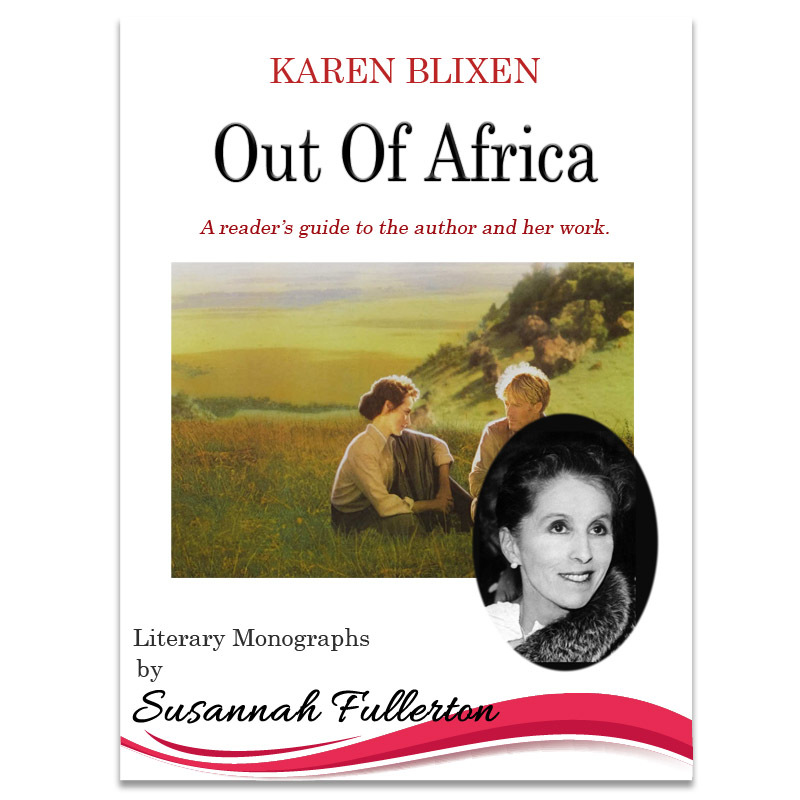 Karen Blixen's Out Of Africa is an elegy for a way of life now gone, a statement of mourning for a landscape that entered her very soul and moved her deeply. 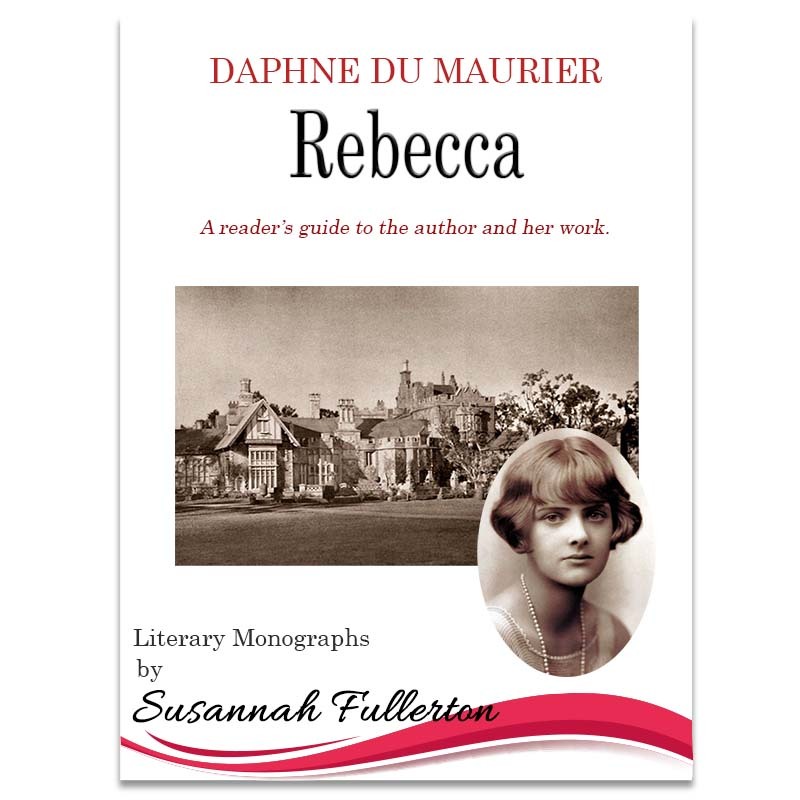 Daphne du Maurier's Rebecca is a novel with two heroines, though one is nameless and the other is only a memory. 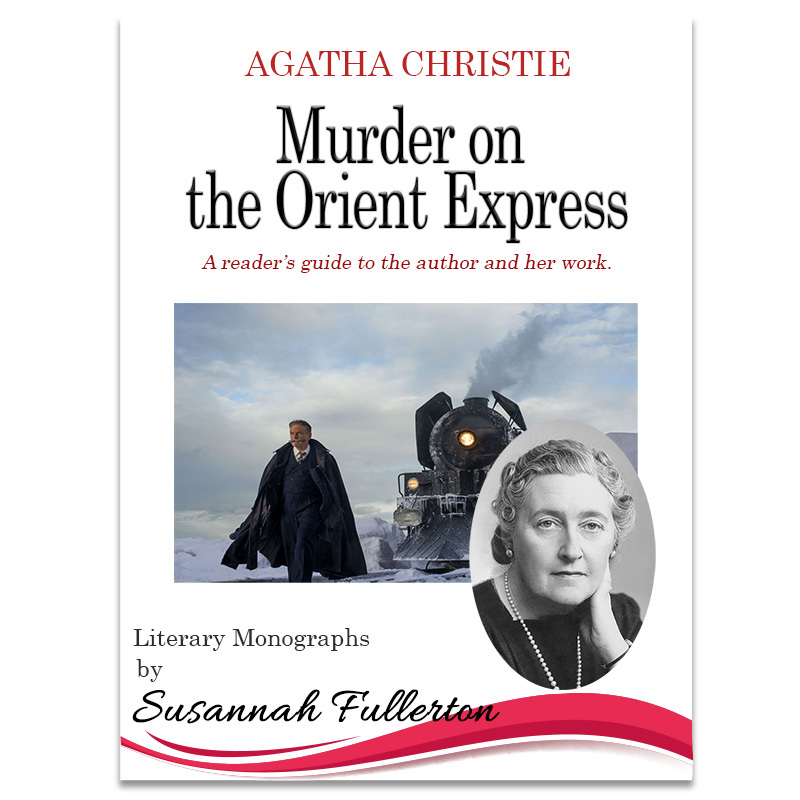 Agatha Christie's Murder on the Orient Express was first published in 1934 and it has never been out of print since. Learn more about some of the writers featured on the brass plaques set into the pavement between the Opera House and the Rocks. 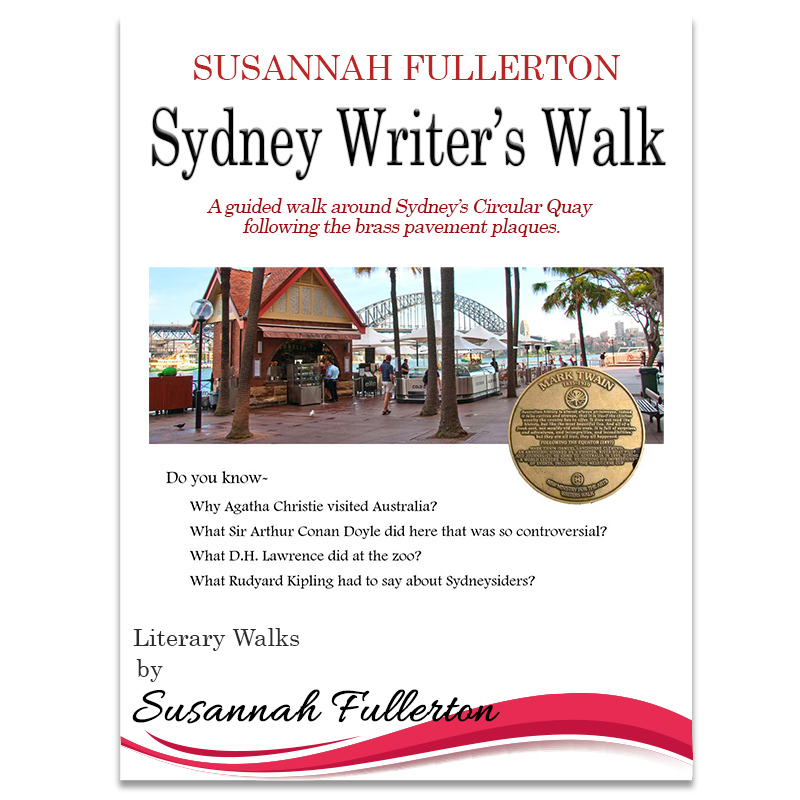 Discover what brought them to Sydney, what they thought of the city and how the visit influenced their future writings. Date: commencing at 10am, concluding at 11.30am. Meet at Customs House, Circular Quay at 9.45am. Limited places. The walk will take place rain or shine. Jane Austen loved to put on her satin slippers with shoe-roses, her white gloves and muslin gown, and go off for an evening of fun at the Basingstoke assemblies.